Following the election of Donald J. Trump as President of the United States and Republican majorities in both the U.S. House of Representatives and the U.S. Senate, many experts believe significant revisions to both the individual and corporate tax codes are almost certain. 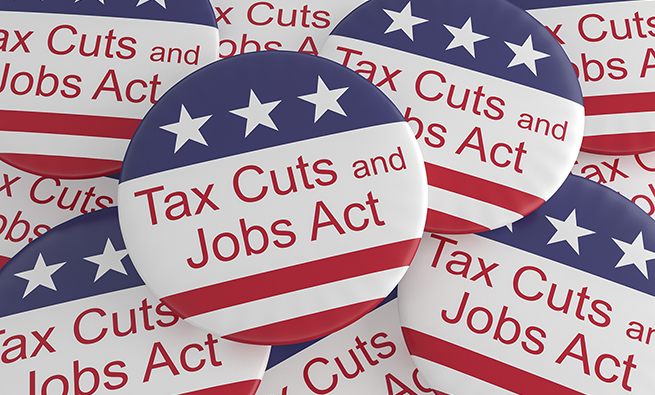 Investors seem to agree: Anticipation of lower future corporate tax rates is one reason U.S. stock indices rose about 4.5% between the election and year-end. Both Trump and his nominee for Treasury Secretary, Steven Mnuchin, have repeatedly said that tax reform would be at the top of the new administration’s agenda during the President’s first 100 days in office. On November 15, 2016, House Ways and Means Committee Chairman Kevin Brady (R.-Texas) reiterated this by saying House Republicans will be ready to move forward with a “pro-growth” overhaul under President Trump. 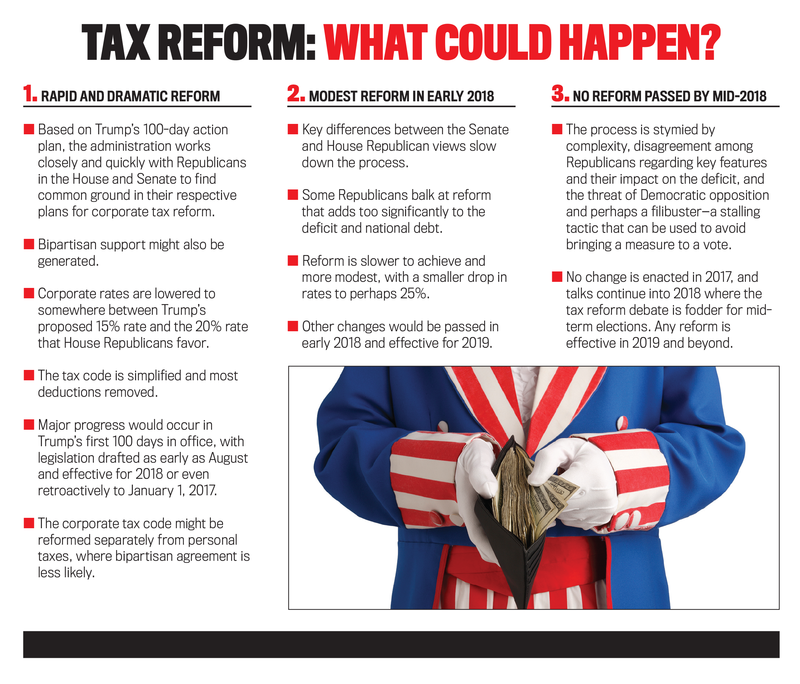 It has been no secret that the tax code was headed for a big shakeup in 2017. Both presidential candidates, as well as many members of both political parties, acknowledged the need for reform. Many politicians and business leaders consider the current corporate tax system to be a detriment to U.S. competitiveness since the top rate of 35% is the highest in the industrialized world. Including state and local taxes, corporate rates can exceed 39%. These high rates have led to a phenomenon called “corporate inversions,” whereby U.S. multinational corporations acquire a company overseas and reincorporate there in search of tax savings on income earned abroad. While corporate inversions aren’t new, these transactions have recently dominated business headlines because of their sheer number and size. Trump has stated in his tax plan that he will grow the American economy in part by discouraging corporate inversions. 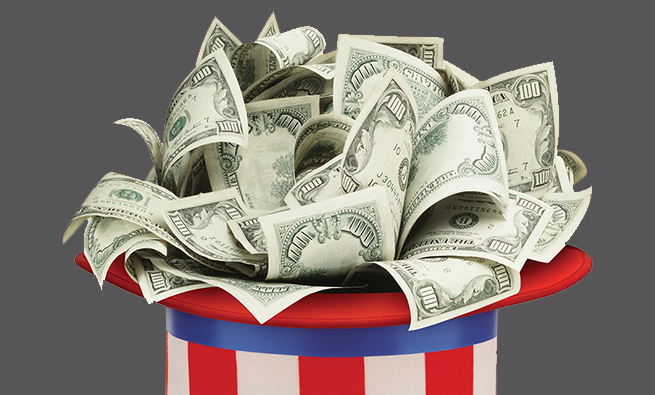 Another issue related to corporate tax policy is that the current system includes incentives for companies to hold cash outside the U.S. since repatriating the cash triggers a tax event. Current estimates suggest that U.S. companies hold in excess of $2.5 trillion outside the country. Trump is proposing that companies be allowed to repatriate foreign cash at a tax rate of 10%. Even though both presidential candidates released proposals for corporate tax reform, House Republicans unveiled their own proposal in June 2016. While many agree that the current system needs to be changed, tax reform won’t be easy because it’s inherently complicated and there’s no consensus regarding the details of corporate tax reform—even among Republicans. Modest reform in early 2018. No reform passed by mid-2018. Regarding how the process works, under the normal order, tax legislation originates in the Ways and Means Committee in the House and in the Finance Committee in the Senate. Any proposals are then reviewed and debated. 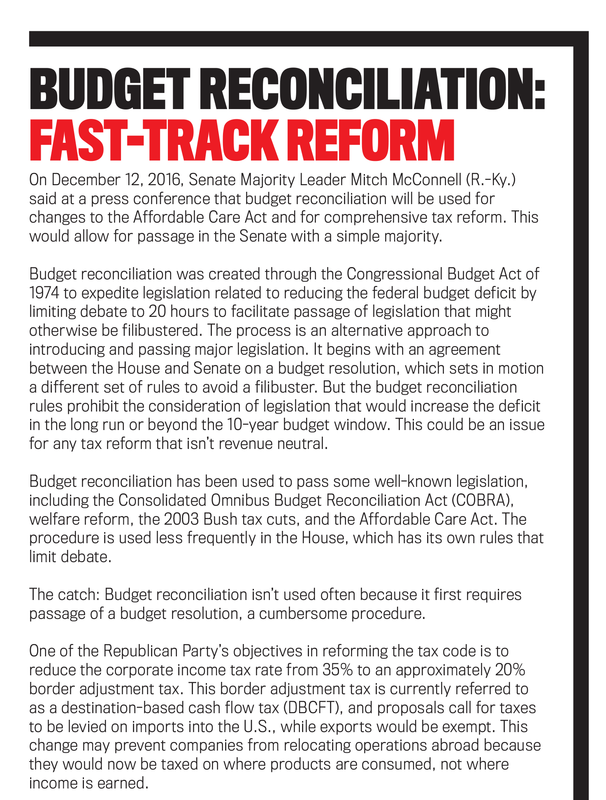 Reform would require either bipartisan support or use of the budget reconciliation process (explained in “Budget Reconciliation: Fast-Track Reform”) since a proposal must have 60 affirmative votes in the Senate to avoid a filibuster. WHICH PATH IS MOST LIKELY? It’s too early to tell. We believe there’s a strong possibility that significant tax reform will be passed in late 2017 or early 2018, given how important this issue is to the Trump administration, House Republicans, and most Americans. As a first-term President of a party controlling both the House and the Senate, Trump will likely use his first 100 days to push for healthcare and tax reform. It’s also possible that the logistics of writing, reviewing, and voting on tax reform proves to be more time-consuming and labor intensive than expected, pushing enactment of any legislation well into 2018 with an effective date of 2019 or beyond. Finally, any reform may be phased in over multiple years, as occurred with the Tax Reform Acts of 1986 and 2014. Complicating the analysis is the Republicans’ desire to move rapidly on repeal of the Affordable Care Act, which could distract from tax reform. “I’m here to tell you that tax reform will occur in 2017,” House Ways and Means Chairman Brady said last November. This suggests rapid reform. On the other hand, Orrin Hatch (R.-Utah), chairman of the Senate Finance Committee, has suggested a preference for bipartisan support for tax change, a process that most likely would occur within either the second or third scenario we identified earlier. To assess the likely path of reform, we compared key aspects of the Trump plan to the House Republicans’ blueprint released last June (see Table 1). While the Senate has also been evaluating reform, no specific plan has yet been developed. Hatch and Ron Wyden (D.-Ore.) led the charge for reform and appointed a bipartisan working group to analyze dozens of tax issues. The group released a report in July 2015 that didn’t develop a specific reform plan but rather identified “threshold issues,” including the need to reform the corporate tax code to promote international competitiveness and innovation and remove complexity. If the first scenario materializes and reform is passed this year, the legislation is very likely to include elements common to the Trump and House proposals—notably tax-rate reductions, removal of most business expenses as tax deductions, the option to immediately expense capital investments (rather than depreciating them over time), and some sort of tax amnesty on repatriated overseas cash. If the system is reformed to one more comparable with that in other industrialized countries, most companies will experience lower taxes. And if tax rates fall, company valuations will likely rise since more cash flow will be available. (This impact may have already been incorporated to some degree since stock valuations have increased significantly post-election.) In addition, corporate inversions will lose their appeal, and the taxation of business income would have a meaningful impact on how U.S. companies operate globally. If tax rates are reduced, the winners include those companies with higher effective tax rates since they stand to have their taxes fall most. Because of the deductions and loopholes in the current system, however, many companies don’t currently pay anywhere near the top tax rate of 35%. If reform includes the option to immediately expense capital investments, asset-intensive companies win. The details will matter here because the Trump plan applies this only to companies engaged in manufacturing in the U.S. The House plan, however, also includes overseas manufacturing by U.S. companies and includes investment in intangible assets, such as mailing lists, intellectual property, and brand recognition. If repatriation of cash is made attractive, cash-rich global businesses that have left money overseas stand to gain. A number of companies in the technology and pharmaceutical industries hold relatively large amounts of cash outside the U.S. Currently, Microsoft and Apple each have more than $100 billion in cash held outside the U.S.; IBM and Pfizer each have more than $50 billion. 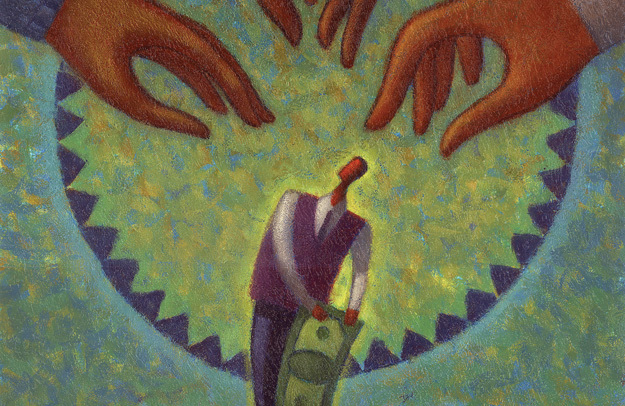 If the interest expense deduction is removed, highly leveraged companies lose a key deduction. 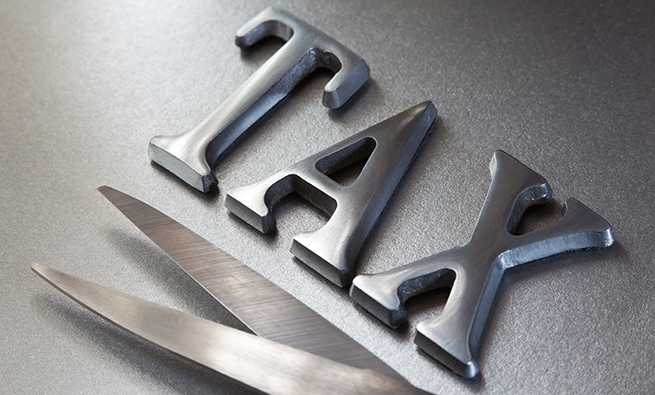 Nevertheless, the loss of this tax shield may be more than offset by any drop in tax rates. 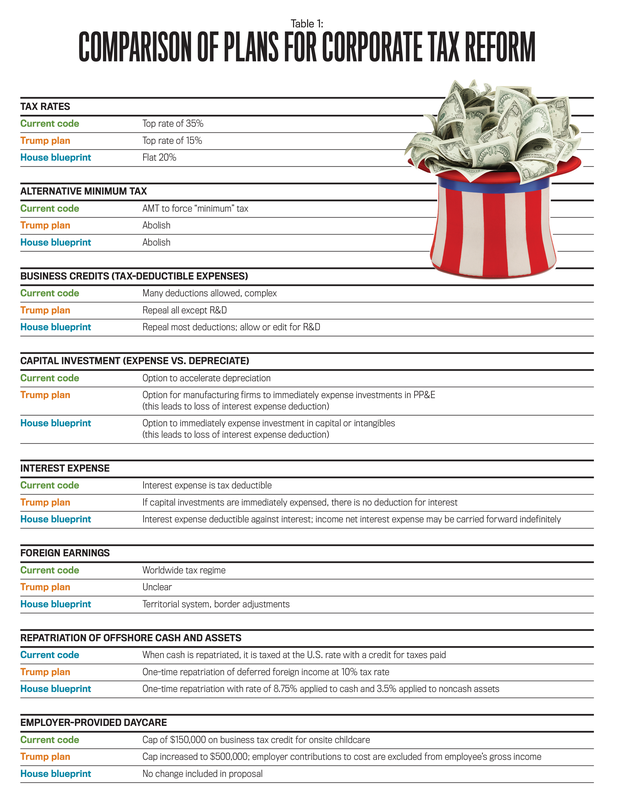 If the DBCFT is approved (see “Budget Reconciliation: Fast-Track Reform”), retailers and other businesses that import many goods for sale in the U.S. would be taxed on these items. Companies that utilize loopholes and business tax credits other than the research and development credit (which is likely to remain) will be impacted negatively. Countries that have attracted U.S. multinationals through tax structures to lower the taxes that U.S. companies must pay will be losers under tax reform. The best way to prepare is to stay informed of the process and consider likely tax reform outcomes when developing capital budgets and business strategy. By midyear it should be much clearer if and when reform will be passed, which features are likely to be included, and whether they’ll be applied to 2017, 2018, or beyond. The results may impact capital investment, capital structure, subsidiary location, repatriation, and other decisions. Yes, it’s a lot to consider. 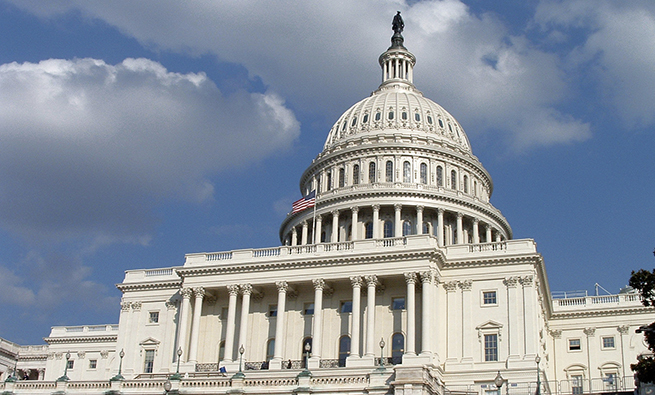 But as difficult as it may be to anticipate what U.S. legislators may or may not do, as a management accountant it’s in your best interest to try to anticipate any and all scenarios, no matter how remote they may seem. (The election of Trump, which few pundits predicted, serves as an example of this.) By taking each tax reform outcome one at a time—in close consultation with your team—you’ll ensure the best chance for success this year and beyond. Bridget Lyons, DPS, is a professor of finance in the Jack Welch College of Business at Sacred Heart University in Fairfield, Conn. She also is a member of IMA’s Coastal Fairfield County Chapter. You can reach her at (203) 365-7673 or lyonsb@sacredheart.edu. Barbara Tarasovich, CPA, CGMA, DPS, is an associate professor of accounting at Sacred Heart University and is a member of IMA’s Waterbury Chapter. She can be contacted at (203) 416-3513 or tarasovichb@sacredheart.edu.